1.This 16 ounce light up multicolor beer mug is sure to be a hit at any event, including bachelor parties, Oktoberfest events, poker nights, and other special occasions. 2.This beer mug is made of highquality acrylic. 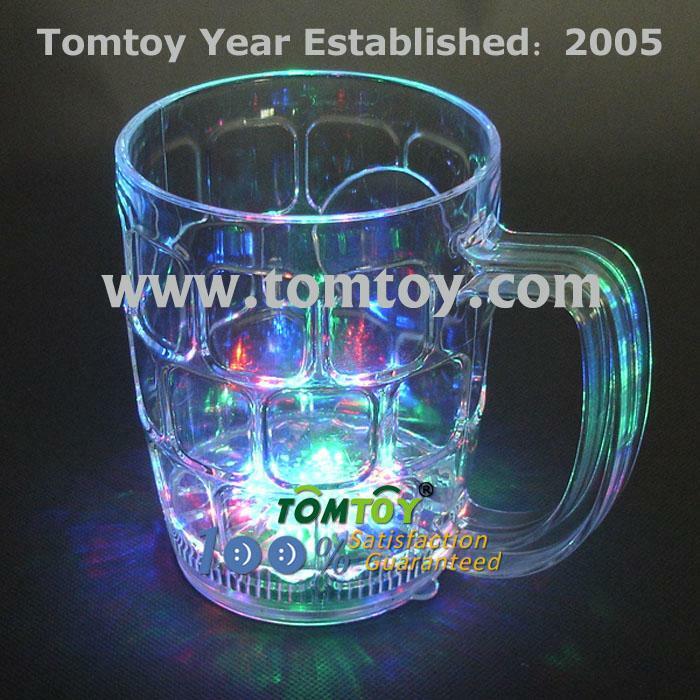 3.Our light up multicolor beer mug comes with 3pcs LR44 batteries included and installed. 4.This flashing beer mug is hand washable and reusable. 5.The Flashing MultiColor LED Beer comes in an individual colorful box.